IESE MBAs finished their degrees well-equipped for a global digital economy, quickly taking up jobs in consulting and finance, in tech companies and consumer giants, throughout Europe and around the world. The 2017 Employment Report contains the employment patterns of the Class of 2017, 92% of which received at least one offer for full-time work within three months of graduation, proof of the continued high demand for IESE MBAs in the job market. 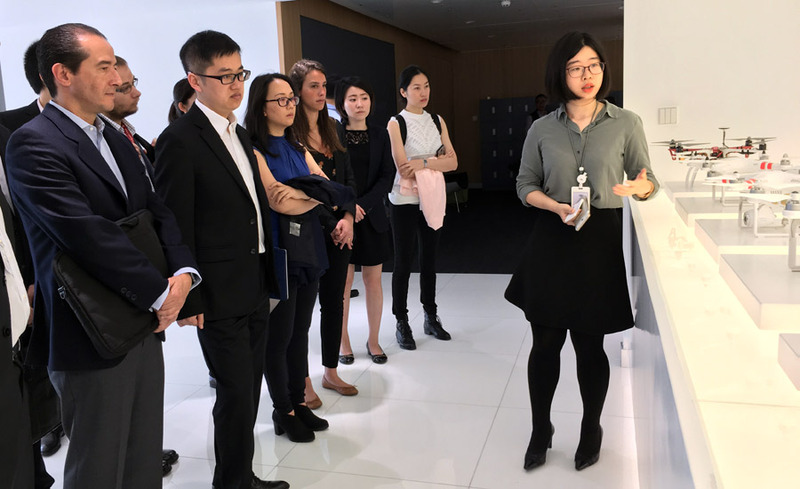 By sector, the MBAs chose a variety of businesses and industries, some of them traditional choices for graduates and some of them newer activities related to the digital economy. Consulting remained the favorite career choice, with 27% of graduates, many of them making a post-MBA career change, opting to become a consultant. 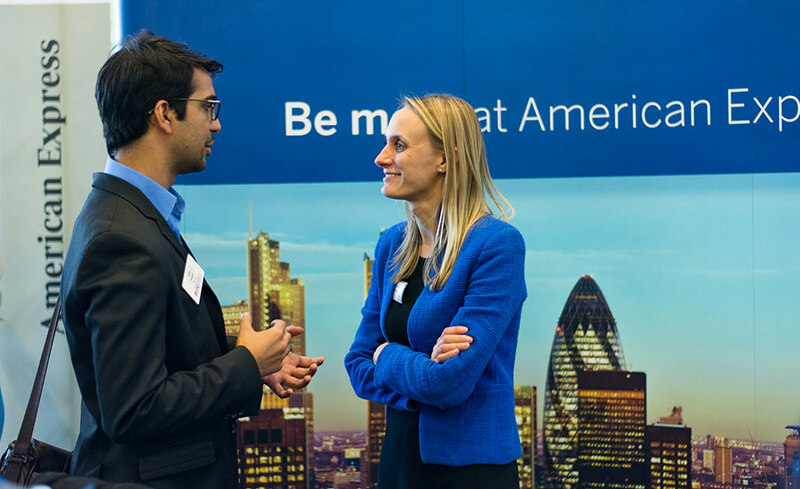 Another traditional sector for MBAs, financial services, saw a slight decline, to 17%, in the number of graduates working there; of those pursuing careers in finance, the favored area was investment banking, and the most popular single destination was the U.K. The remaining 56% of MBAs went to work for companies in a range of sectors. Of those, 16% went into tech, e-commerce and internet; consumer goods and retail drew another 14% of graduates. Mean base salaries were highest in financial services (88,491 per year), followed by consulting (83,520) and the corporate sector (77,056). By region, mean base salaries were highest in the Middle East and Africa (102,818) and lowest in Spain (65,094). While graduates took up jobs everywhere from the U.A.E. to South Korea to Colombia, a substantial majority 63% went to work in Europe. And despite the lower average salaries, there was a strong increase in the number of MBAs who decided to stay in Spain (29%), a reflection of the uptick in employment opportunities that has accompanied economic recovery. 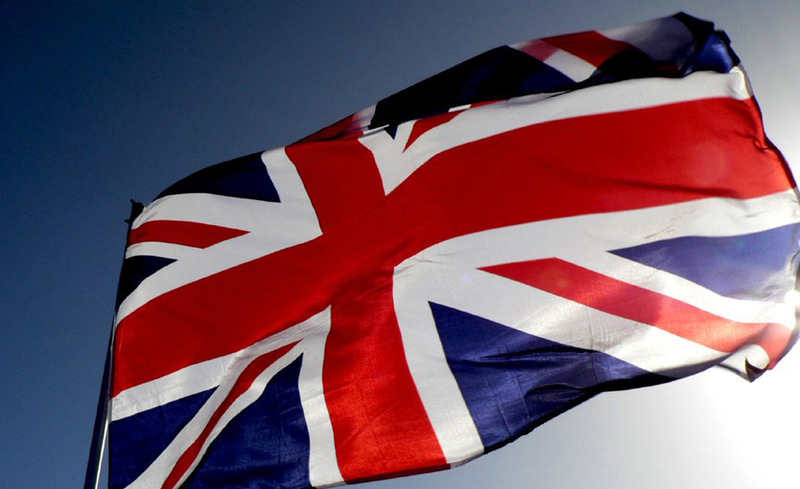 The second-most popular destination for IESE MBAs was the U.K., with 12% headed to Britain to work. If the MBA degree meant employment, it also meant change for most graduates. 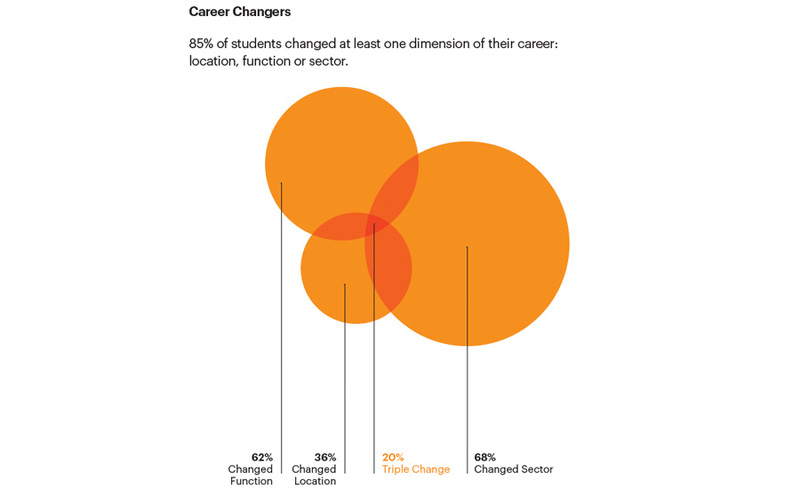 Some 85% of students changed either the location, function or sector in which they worked; 20% changed all three. IESE’s Career Services team, which has grown as the number of IESE MBA students has increased in recent years, played an active role in the job search. Some 66% of all accepted job offers were directly facilitated by Career Services; Career Services also provided support for the 7% of entrepreneurial students who immediately started their own companies after graduation. Career Services organizes a range of activities throughout the year, from career fairs to career treks to internships, and is in partnership with leading companies to stay abreast of employment trends and facilitate recruitment. Download IESE’s MBA Employment Report 2017 here.